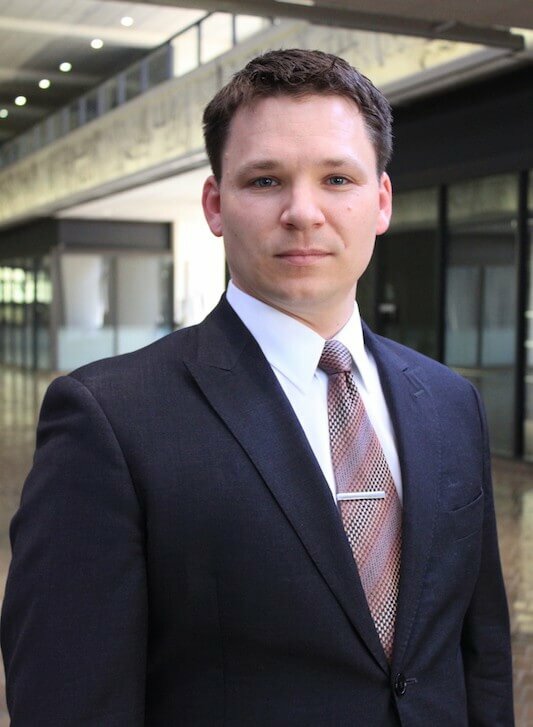 Prior to joining Booth & Koskoff, Andrew Pruitt spent three years as a Deputy Attorney General at the California Department of Justice, where he represented the State of California in both criminal and civil matters. He handled a difficult case load that included felony appeals, criminal trial matters, and federal habeas corpus matters, and as a result gained valuable experience practicing in the Los Angeles County Superior Court, the California Courts of Appeal, the California Supreme Court, and the United States District Court. Due to his experience as a Deputy AG, Andrew provides a valuable perspective on cases involving police negligence. And due to his specific experience criminally prosecuting perpetrators of child abuse and domestic violence, he is a tremendous advocate for the children and the spouses that Booth & Koskoff represents in cases involving sexual and physical abuse. Prior to becoming an attorney, Andrew attended Southwestern Law School's rigorous two-year SCALE program, graduating in the top 10% of his class. In addition to his regular course load at Southwestern, Andrew competed in three mock trials as a member of the Trial Advocacy Honors Program, earned awards for both his oral and written advocacy in the 2013 Intramural Moot Court Competition, and authored an amicus brief that was filed in the United States Supreme Court. Andrew lives in Torrance with his wife and two children. He grew up in the Pacific Northwest, and he remains an ardent fan of his hometown Seattle Seahawks.